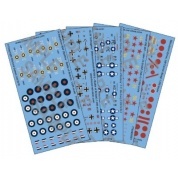 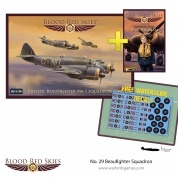 Blister pack containing 5 decal sheets. 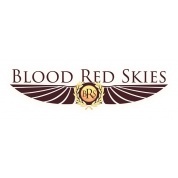 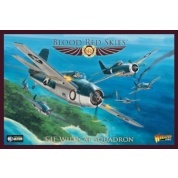 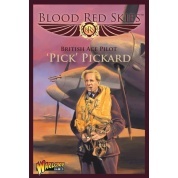 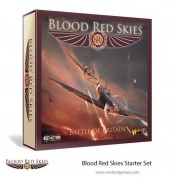 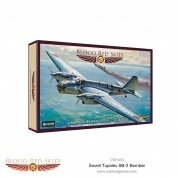 Boxed set containing metal planes, stands and game components. 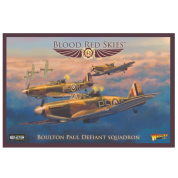 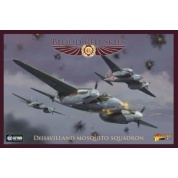 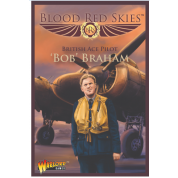 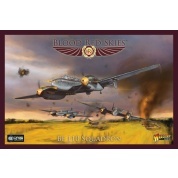 de Havilland Mosquito Squadron Boxed set. 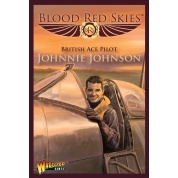 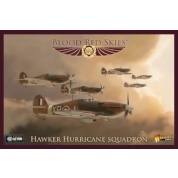 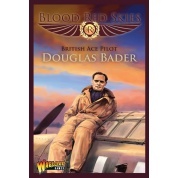 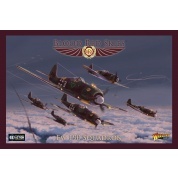 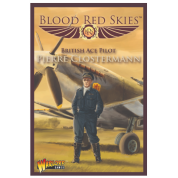 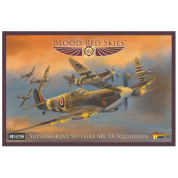 Hawker Hurricane Squadron Boxed set. 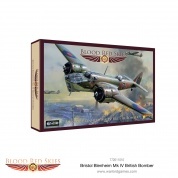 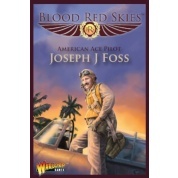 Boxed set containing 6 metal planes plus game components.